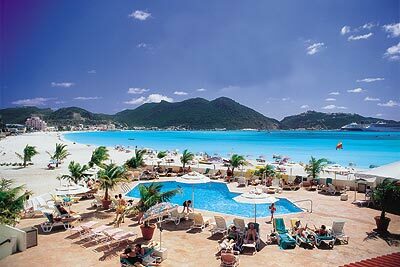 Enjoy a relaxing and fulfilled day at the Sonesta Great Bay Beach Resort while in port in St Maarten. 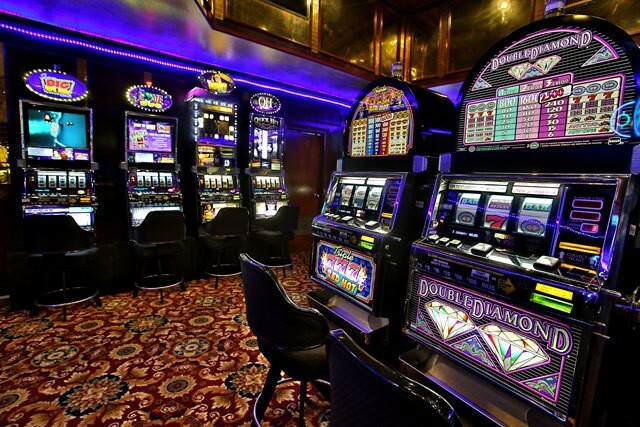 Experience an All-Inclusive day pass at the Sonesta Great Bay Beach Resort Casino & Spa. 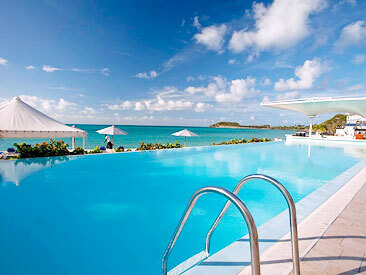 Located less than 10 minutes from St. Maarten port, relax and enjoy this elegant destination resort for the day. 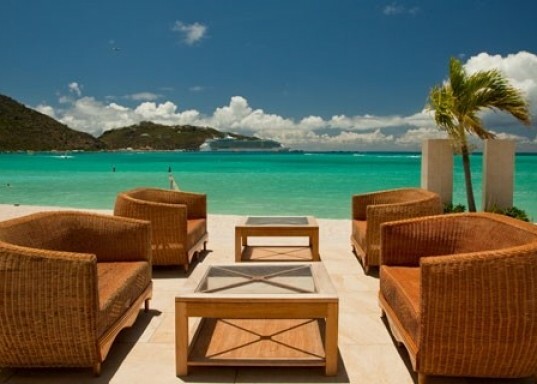 Winner of the 2014 World Travel Awards, Sonesta Great Bay resort will exceed your expectations. 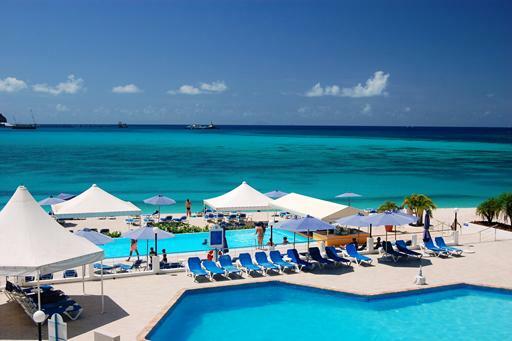 Situated on a mile-long white-sand beach, overlooking Great Bay and the sparkling sea. 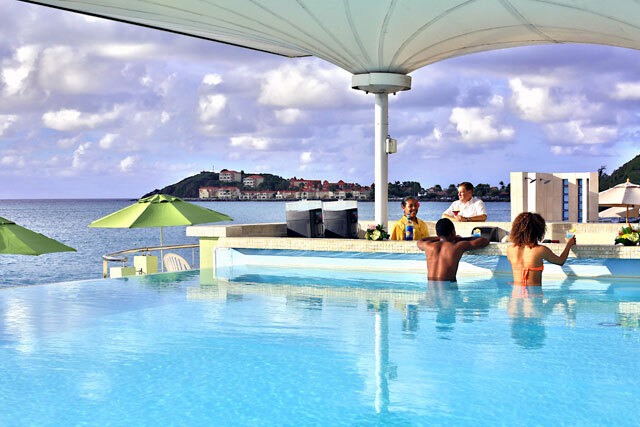 Unwind at three swimming pools, four restaurants, four bars, a spa and the Golden Casino for the ultimate All Inclusive St Maarten day pass experience. 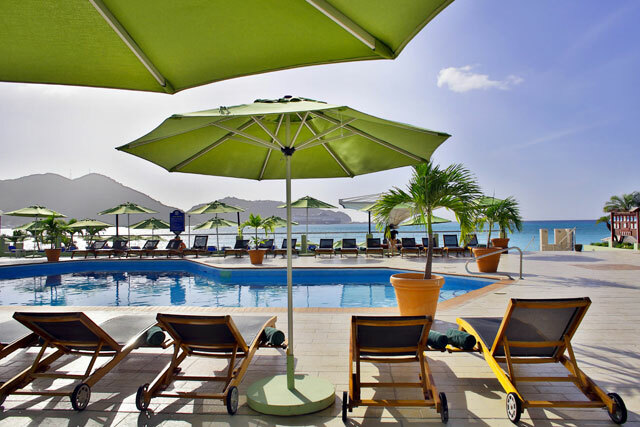 The Sonesta Great Bay day pass experience is a complete one; you will play, relax and eat for the day while visiting St. Maarten on your next excursion. 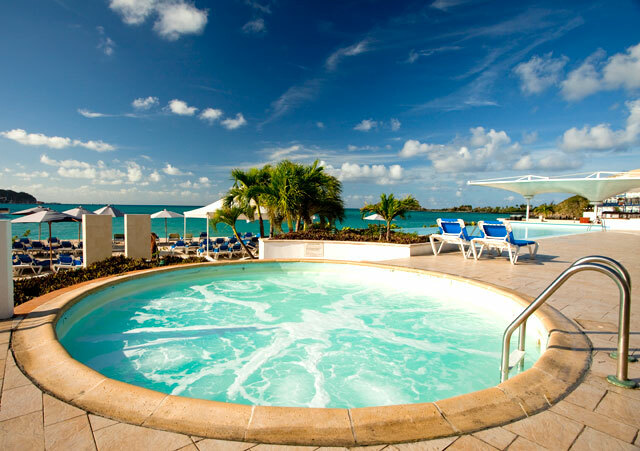 * Sonesta Great Bay Beach day passes are valid for travel during the resort low season of May 1st. to December 15th. * limited availability!! book early to guarantee space. 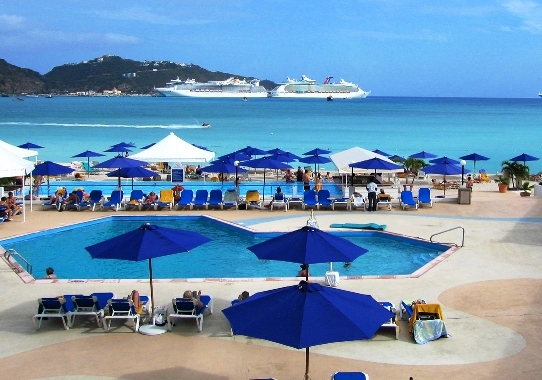 •	The Sonesta Great Bay Beach resort is located approx. 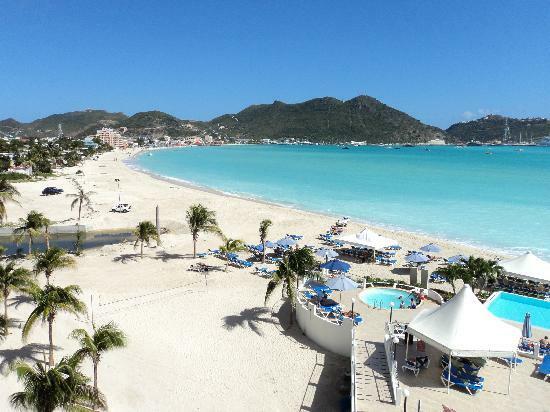 8 minute from St. Maarten cruise port. Thank you so much. Everything was perfect on your end. Unfortunately the weather was not. We enjoyed ourselves though. 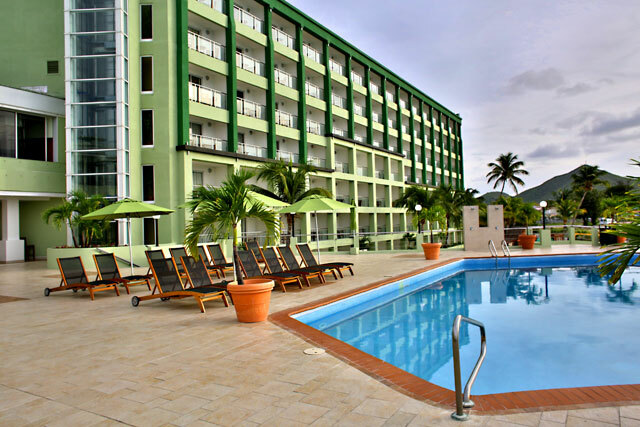 Thank you for allowing us to book this resort during the high season. 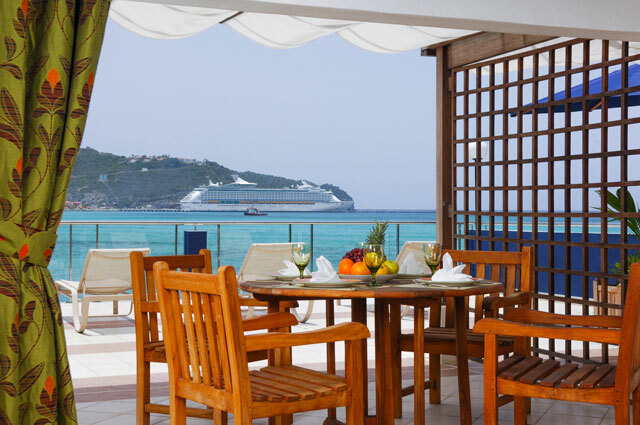 We will definitely keep you in mind for future cruise excursions! We enjoyed our trip. The driver and the girl at check in at the port were wonderful . They were so nice and helpful very good . Everything was wonderful! The guide was so sweet and the driver was so nice and took us to the front desk at resort to check in and he was on time to pick us up at the resort at the agreed upon time. Would definately recommend and us your services in the future. 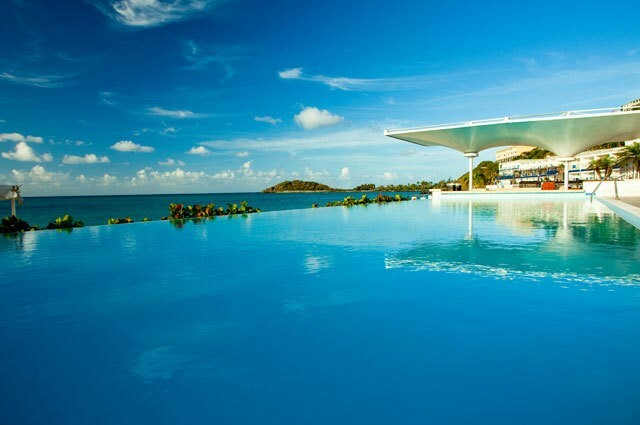 Very nice resort, beach, pools, and transportation. 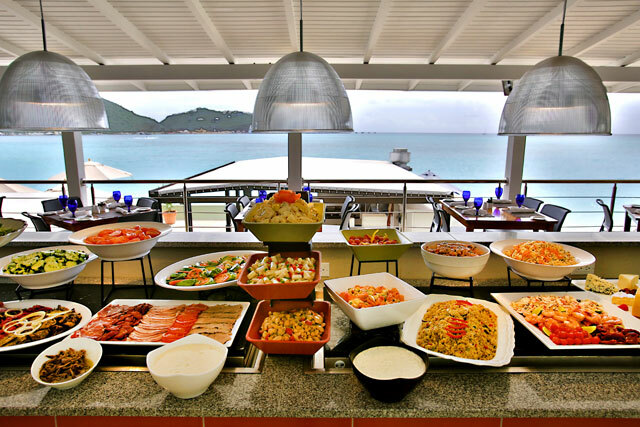 Food was amazing and the staff were outstanding in every area. Great price as well. We had a good day at the resort. The food and drinks were excellent.